Two axioms that stand out about numbers are: they don't lie but they don't tell the whole story either. Both hold true in their own domains, which means that while we cannot rely on statistics alone to predict any outcomes with certainty, they can certainly be used to identify patterns, habits, strengths and weaknesses. In the context of Pakistan Super League 2019's big final set to be played in Karachi tonight, let's see what stories the numbers are telling us. Success shouldn't be subjective but in the case of Zalmi and Gladiators, it is. With 27 victories across four PSL editions, the Peshawar franchise has two victories more than Quetta and everyone else, and can say that it is the most successful side in the competition. At the same time, the Gladiators have the highest win percentage of all PSL sides, winning 60 per cent of their games as compared to Zalmi's 59 per cent and Islamabad's 57 per cent. Zalmi have a clear edge on Quetta when it comes to head-to-head matchup. 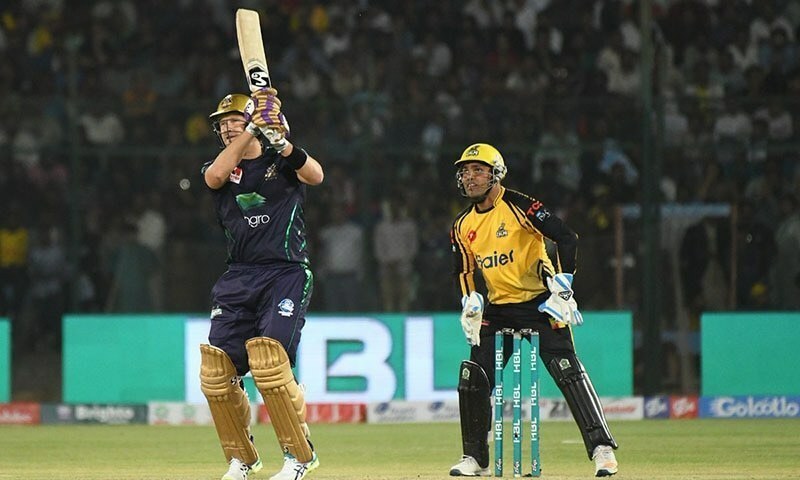 Both teams have faced each other 13 times, with the Javed Afridi-owned franchise winning seven times, five going in Quetta's favour and one failing to provide any result. Having said that, Quetta have won all three matches between the two sides in PSL 2019. In fact, they have been beaten by Zalmi just once in their last five meetings, although some of those games were really close. The Gladiators' main weapon is their Aussie veteran Shane Watson, who tops the most-runs category with a whopping 423 runs to his name. He's averaging 47 at a strike rate of 144.36. It's needless to say that Zalmi would not want to or afford to see him hanging at the crease for long. 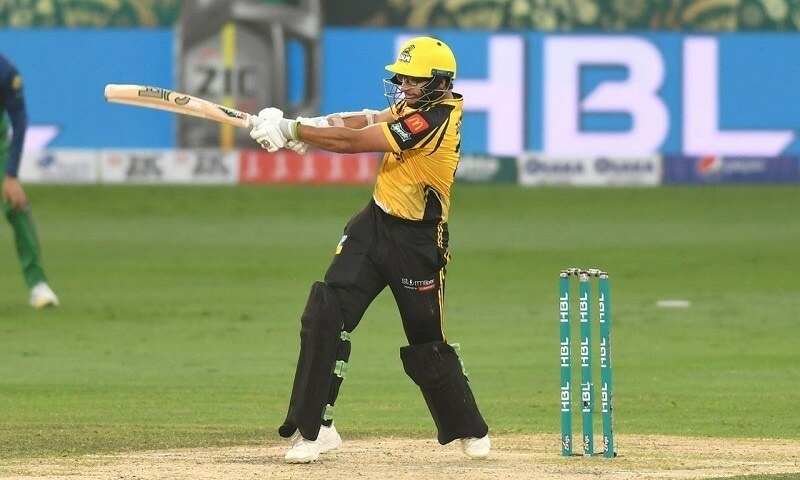 While Watson's pedigree means this was almost expected of him, Peshawar's highest scorer is a completely unlikely hero: Imamul Haq. The nephew of you-know-who wasn't picked by any team and was likely to miss yet another PSL until Zalmi and their super shrewd coach Mohammad Akram came calling. The 21st member of the squad is now the fourth highest scorer of PSL 2019 with 338 runs under his belt at an average of 30. For someone who's not considered a hitter, his strike rate of 131 is pretty healthy too. Zalmi have two batsmen in top five; the other being Kamran Akmal (336 runs). He uncharacteristically struggled for runs in the last game against Quetta but that was an anomaly rather than a norm. Kamran's younger sibling Umar (277 runs) too is due a big innings after his scintillating start to the tournament was offset by a subdued second-half. Apart from the aforesaid quartet, both teams have plenty of other batters who could win games on their own. Kieron Pollard, for instance, has the third-highest strike rate (182.23) in PSL 2019, and Rilee Rossouw, Ahmed Shehzad and Darren Sammy could prove to be just as dangerous. 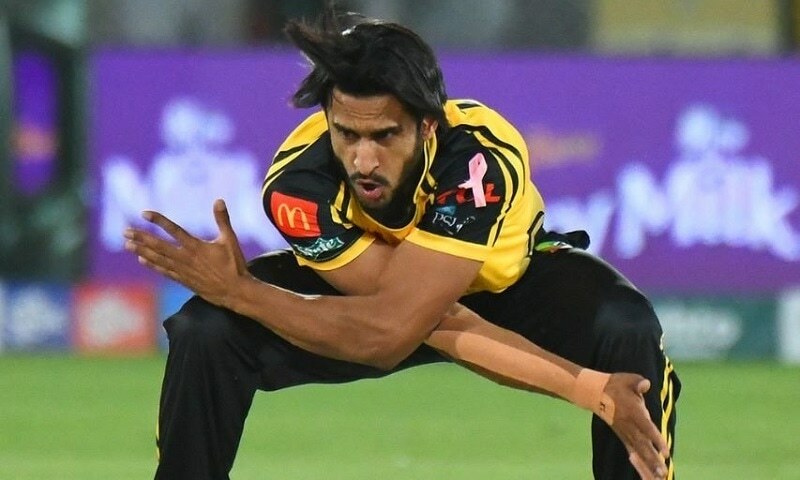 In Watson, the Gladiators have the most in-form batsman but in Hasan Ali, Zalmi have the most lethal bowler. The Mandi Bahauddin-born has 25 wickets under his belt, an astonishing 9 more than any other bowler. The second on the list is also a Zalmi pacer: Wahab Riaz (16). The Gladiators' highest wicket taker is the wily old Sohail Tanvir (15 scalps). The Sarfraz Ahmed-led unit does not have as many genuine wicket takers as Zalmi but they have Fawad Ahmed, who is incredibly hard to hit and a master at slowing the innings down. He gives away just 6.67 runs per over. Zalmi's proverbial Yellow Storm was swept aside by Watson's whirlwind when the two teams met in the qualifier earlier this week. But in a tournament where massive targets have been chased down regularly, Watson's feat wasn't why Zalmi lost. The 187-run target was steep but not that steep. 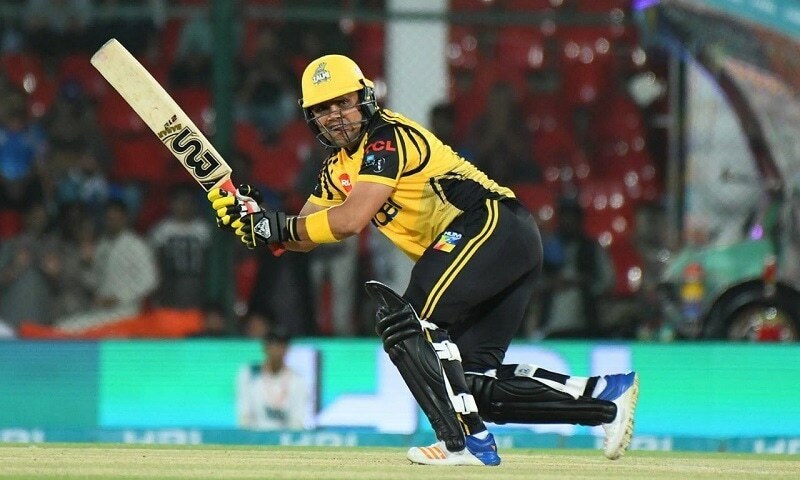 Zalmi lost because Kamran Akmal, for some reason, could not get going early on, consumed too many deliveries, saw the already high run-rate balloon up, which put the pressure on the entire line-up that followed. Had Akmal done his usual bit or even gotten out early, it may have been a different story. His 26-ball 22 was just too cumbersome and laborious to recover from in T20 cricket. There's very little to pick in what are arguably the two finest built sides in PSL. However, if one has to assign an edge to anyone, it would have to be Zalmi. 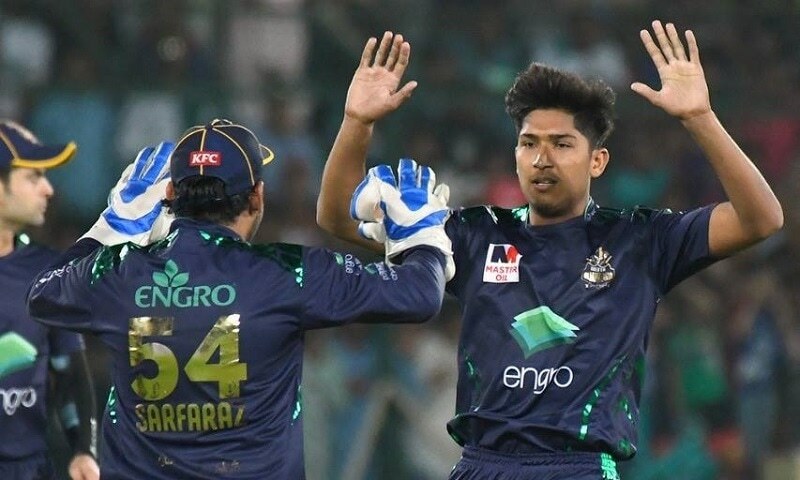 In Ahsan Ali and Mohammad Hasnain, the Gladiators have two young guns who are supremely talented but lack the big-match experience. Fawad Ahmed is also nursing that nasty facial injury and it remains unclear whether he'd be fit to play. Khpal Team, on the other hand, has experience and stardom all over their starting eleven. They've also once done it before — all signs that they have a better chance of lifting PSL 2019 trophy tonight. An auditor by qualification, banker by profession but a writer by passion, Abdul Basit loves Pakistan cricket and Arsenal FC. 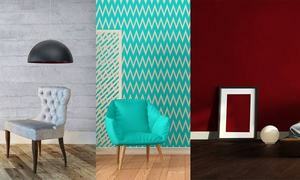 Electrifying. Salute to the amazing Pakistani spirit. I am favouring Quetta today while both cities are pukhtoon. 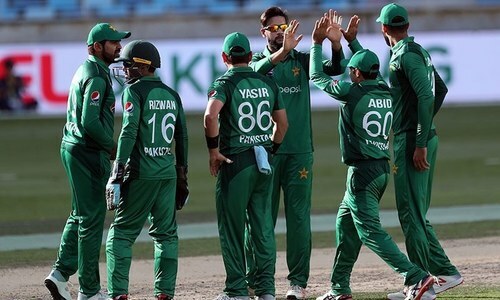 Quetta Gladiators are hot favorite to win today's grand final of the 2019 PSL played this evening at the famous National Cricket Stadium in the historic cricket-loving, cricket-friendly, cricket-crazy, cricket-obsessed and cricket-fanatic city of Karachi, Islamic Republic of Pakistan. Can the final be limited to very simple to show solidarity with those Pakistanis and Muslims martyred in NZ.